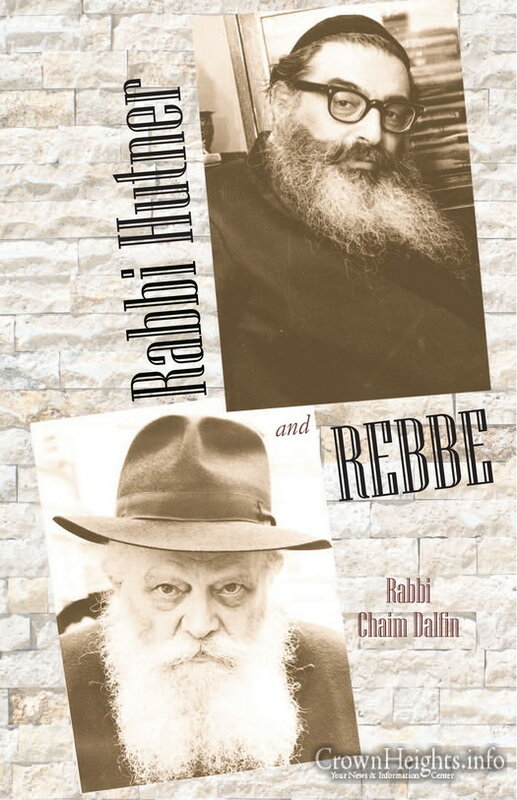 The world of Jewish literature, history, psychology and biography is eagerly anticipating the release of a new book,Rabbi Hutner and Rebbe, (JEP, to be released March 2019), discussing the relationship between the two great Jewish minds and leaders, Rabbi Yitzchak Hutner, Rosh Yeshiva of Chaim Berlin and the Lubavitcher Rebbe, Rabbi Menachem Mendel Schneerson. 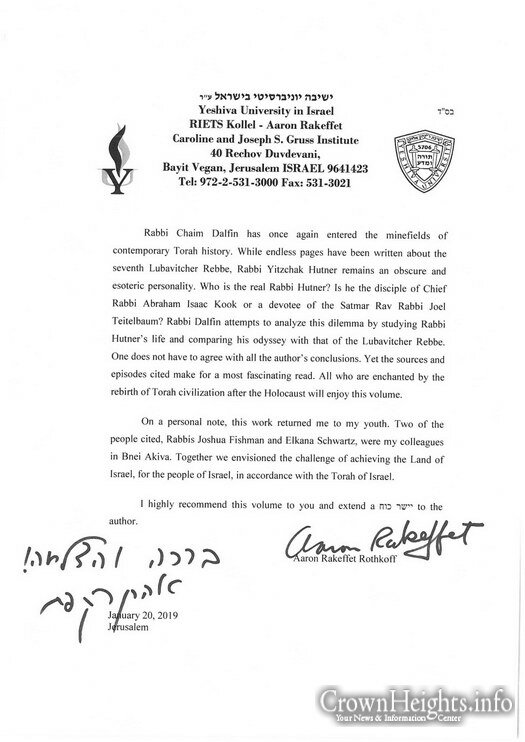 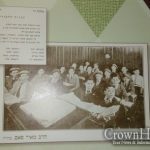 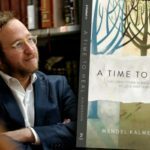 The book, authored by Lubavitcher Rabbi Chaim Dalfin of Boro Park, will include chapters titled Respectful Differences, Slabodka and Lubavitch, Correspondence, and Character and Lifestyle. 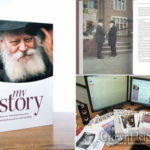 The book spans 300 pages with 400 end notes, including bibliography; chronology; addendum and glossary. 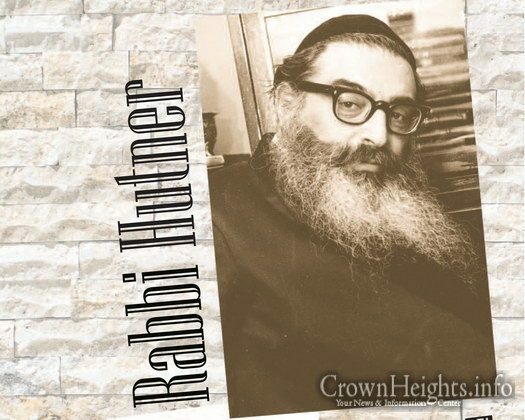 The book release coincides with the upcoming 40th yahrtzeit, anniversary day of the passing of Rabbi Hutner, later this year.